Balmuir Aurora gloves are made of high quality, Finnish reindeer leather. The elegant glove comes in a classic range of colours and is easy combine in a stylish city look. Reindeer leather is a luxurious and light material, but it is also very durable. The leather used in gloves is processed water and dirt resistant. The high quality leather is a byproduct of meat production. 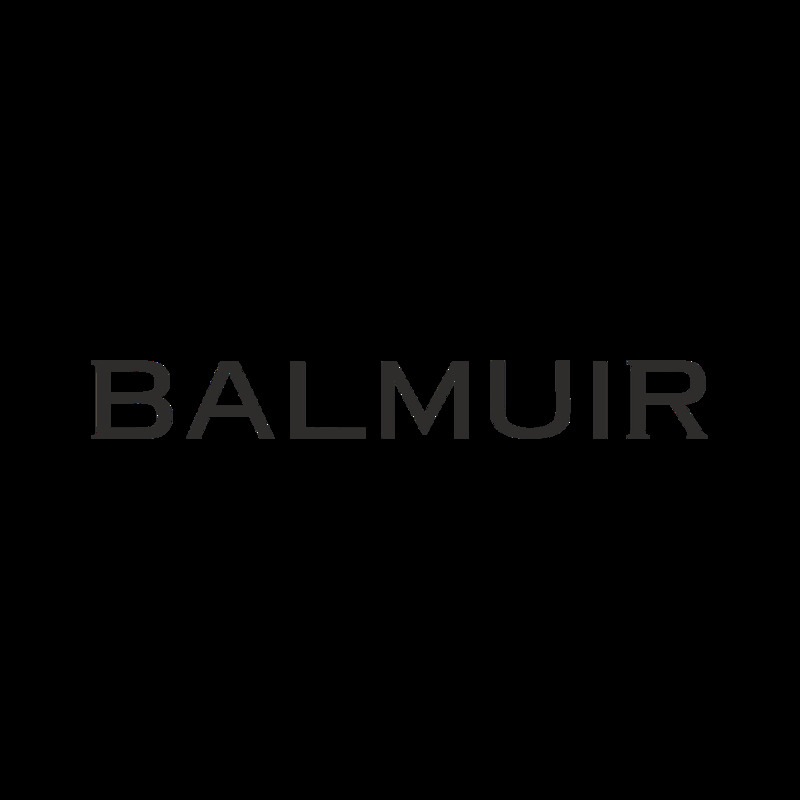 The reindeer leather used in Balmuir products comes from Ahlskog Tannery in Kruunupyy, Ostrobothnia, Finland. The CEO of the company, Mikko Uusitalo tells us here more about their business. When and how was your company founded? In the 1920’s Hugo Ahlskog started a business called Ahlskog Oy, manufacturing and selling leather gloves. The business later developed into a leather tannery. The company has been working in the same factory since the 1950s. Over the years, Hugo Ahlskog’s son, Matts Ahlskog made Ahlskog Oy into a succesfull and highly valued company. For a long time, the main production was sheep leather tanning, but since 1990’s reindeer leather has been the most important product of the company. In 2006 Ahlskog family gave up the tannery, after which my father, Ilkka Uusitalo and his partners restarted the company under the name of Ahlskog Leather in 2007. I myself joined into the company in 2012, and today we are known as Ahlskog Tannery. What is your product and your specialty? What makes your business unique? Our main product is Finnish reindeer leather. Due to a very thin material, reindeer leather is challenging to process, but extremely durable. Since it is a natural material, the result is always unique. We also process sheep and deer leather, for example. Social responsibility is very important to us. In the 1990’s we were among the first tanneries in the world to receive an environmental certificate. We aim to minimize the amount of waste in our process, we use as little water as possible in our production and we clean the water used in the production to the point where it is almost drinkable again. A large part of social responsibility is derived from the demands of bureaucracy, but it is also an asset in the international market. Nordic social responsibility is highly valued in Europe. In 2017 in Paris we won the Première Vision Leather Handle Prize for our Finnish white-tailed deer leather. What kind of a team do you have? We have a small, but efficient team. My father, Ilkka Uusitalo still takes part in the daily work of the company. Our former CEO, Carita Pöntiö is also still involved, especially with sales. I also work in production. Our team is highly proficient. Even though the process is familiar, working with a natural material always brings up surprises that we tackle together. I’m very pleased with our team. What kind of things do you find important in your everyday work? We want to produce high quality leather with its own conditions. The quality of the leather determines the use. We want to maintain the natural look of leather. Working in a factory can’t always be nice and exciting, so it is important to us to maintain a good team spirit. Good humor helps us keep going, and we aim at rotating work assignments so we won’t be doing the same thing all day long. What kind of values does your company have? In addition to the quality, it is important to us that our business is as transparent as possible. Anyone can visit to the factory and get to know our procedures. We aim at cleanliness and creating as little waste as possible. Our work also shows our personality, it is important to us to raise interest outside of the buying process also. What kind of visions do you have for the future? Our aim is to grow our business. The goal is to be the trusted producer of reindeer leather in the Nordic countries. We also hope to be interesting in the eyes of large fashion brands. In addition to international markets Finnish co-operation is also important to us. It feels good to sell Finnish products for Finnish clients. At the moment the price of leather hides has gone up considerably, which is a challenge since it decreases the buying potential of our clients. Luckily, we have been busy with work so far.